4 x Mini Set is now available at Sephora (12 x Mini Set will be available on October 22nd). 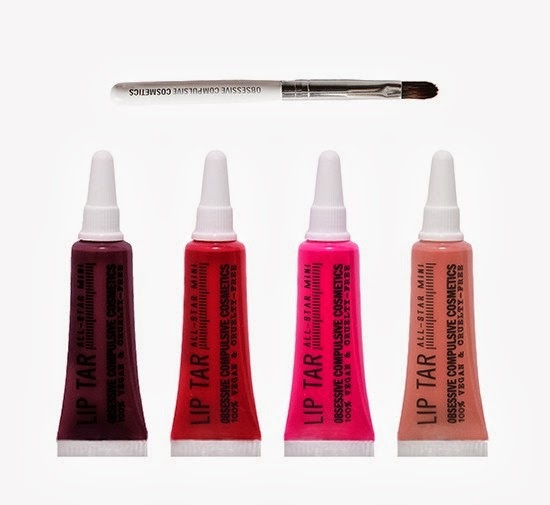 Hi dear, I'm so crazy about lip gloss! I loved all the colors! So nice! I follow you now via Bloglovin and GFC! Great Color Selection! Nothing like a great lip color. Thanks for the lovely comment on my blog! followed back on BL! Nice blog! I followed you now, follow me back, please!